Spend a pleasant evening with the Krk children's choir “Mići boduli”. Although very young, they will enchant you with their voices. The children's choir “Mići boduli” was founded back in 1992 at the elementary school “Fran Krsto Frankopan” in the town of Krk. 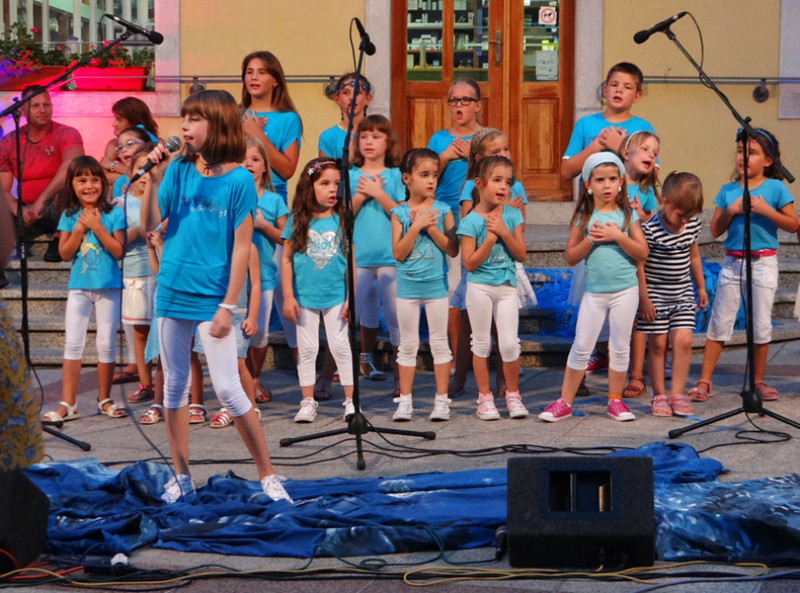 Apart from the vocal abilities, this children's choir will fascinate you with the folk and artistic music in Istrian scale and Chakavian dialect.